At n2 Integrated Energy Solutions, LLC, we develop innovative, practical, and cost effective sustainable energy solutions that are economically viable and environmentally responsible. 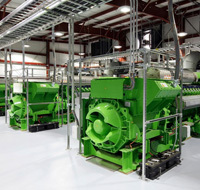 Our holistic approach to the deployment of clean energy technologies provides you with an integrated system for onsite generation of electrical and/or mechanical power and waste-heat recovery for heating, cooling, dehumidification, or process applications. 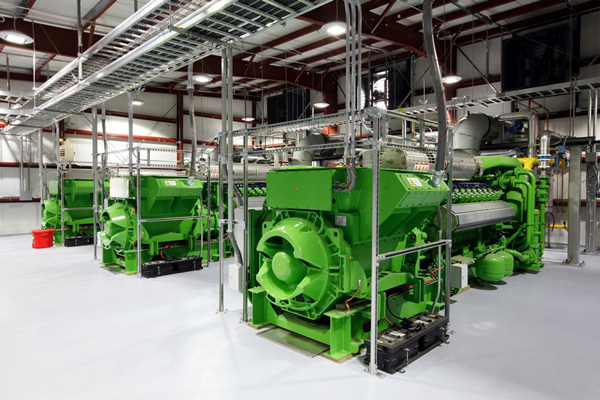 Efficient combined heat and power (CHP) systems play an important role in meeting your energy needs while significantly reducing both utility costs and environmental impact. 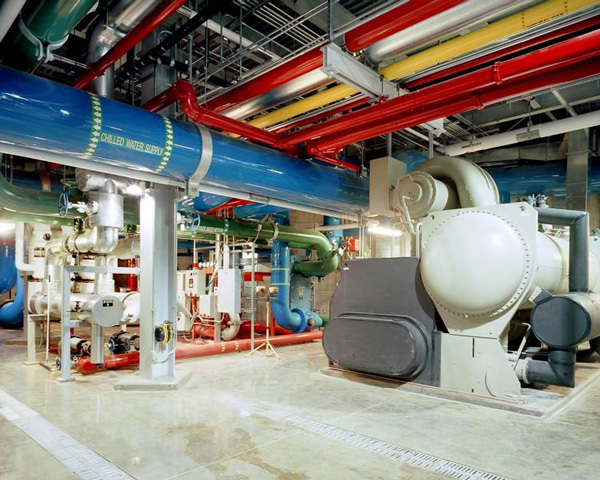 Our well-engineered systems reduce your reliance on the power grid, increase your energy efficiency, lower greenhouse gas emissions, and protect your facility against power outages. As experienced practitioners of sustainable energy initiatives, we apply multi-disciplined engineering principles to custom design solutions that tap the full potential of on-site combined heat and power to manage your overall energy consumption. 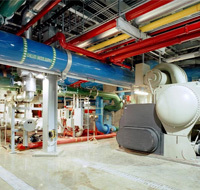 We perform a comprehensive analysis of your electrical, heating, and cooling needs to develop on-site power generation systems that integrate into your facility and offer rapid ROI through annual utility bill savings, system optimization, and reduced life cycle costs. Our end-to-end services manage all aspects of the project from planning and design to installation and ongoing maintenance. To learn more about the scope of our sustainable energy solutions, please see the table below. Contact us at any time for a consultation, or to arrange an energy audit.